Paula gets the 'rock star' treatment from the children! A girl who is born on the stroke of midnight and inherits the power to see what no-one else can see – that the world is full of monsters! – is the gripping premise behind Paula Harrison’s latest book, ‘Robyn Silver the Midnight Chimes’. Paula Harrison visited Dunmore School and Rush Common School in Abingdon to talk about her book and the inspiration behind it. 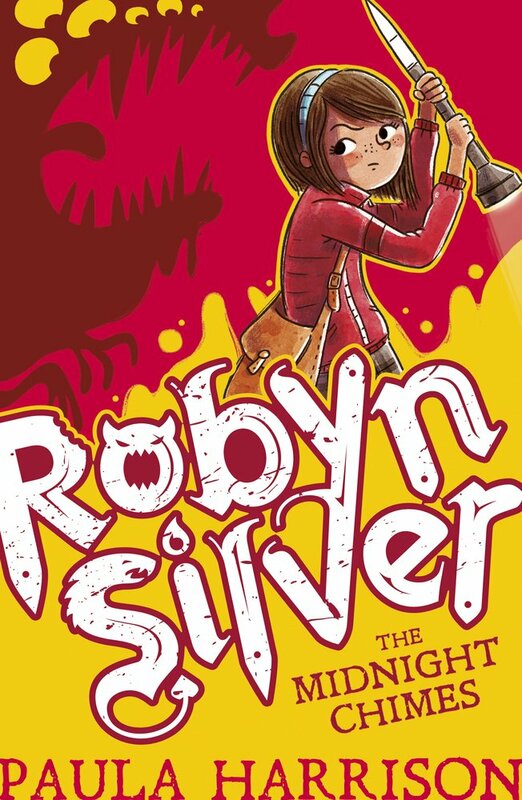 Robyn Silver come from a large family and is well-known for being clumsy – but sometimes she isn’t just making a mess sweeping cobwebs, she is actually fighting monsters - but no-one else in her family can see. 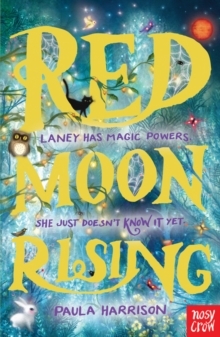 When Robyn’s school moves to a big spooky house in the town, Robyn teams up with two other friends from school, Aiden and Nora, also born on the stroke of midnight and realises she is not alone in seeing all sorts of invisible creatures. scary monsters hatched by the children! They team together to learn fighting skills in secret, but the biggest threat comes not from an invisible monster, but from a monster who has learned to become visible. Paula said her favourite part of writing the book was dreaming up the monsters and these are brilliantly brought to life by illustrator Renée Kurilla, who also did the compelling bold jacket. 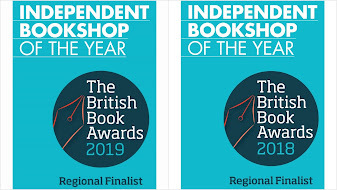 Paula is a good friend of Mostly Books, having visited the shop for the launch of her mega-selling Rescue Princess series, and also involved in the Nosy Crow takeover of the shop back in 2013. The children at both Abingdon schools enthusiastically joined in creating their own monsters, giving them everything from superpowers to stilettos and inventing mixed-up monsters that would give everyone a scare if they found one hiding under the bed. The second in the Robyn Silver series is due next year and is perfect for young fantasy readers. 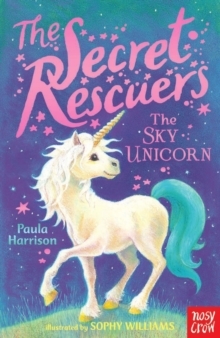 Paula Harrison is best known for the Rescue Princess series for younger readers, as well as the Red Moon Rising series (about an ordinary girl who discovers she has faerie powers) but said she had always wanted to write a book about monsters. I am working on the next Robyn Silver story, a yet untitled, which will be out in June, and I am working on another series for younger readers which is based on the idea of the Prince and the Pauper where two girls look identical but are from very different backgrounds. They get involved in lots of mysteries. The best thing is you can make anything into a story. The worst thing is too many ideas and too little time. I have certain music I play that matches the mood of the characters and I play that beforehand. Then I sit down at 8.30 and work until lunch and then go for a walk and then work until the children return from school. I do tend to stride around the room trying to solve a problem, so it probably does not look very productive. 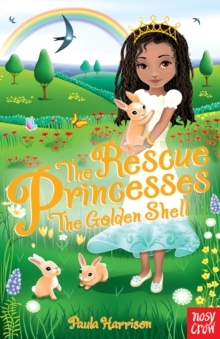 Having my first rescue princess book picked up off the slush pile by Nosy Crow! Thank you so much to Paula for travelling to Abingdon, and to both schools for making her so welcome. 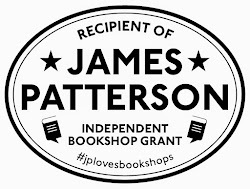 We've have some fantastic reviews already in the shop from children who've read 'The Midnight Chimes', so if you want to discover more about Paul and her other books, we'd love to see you!